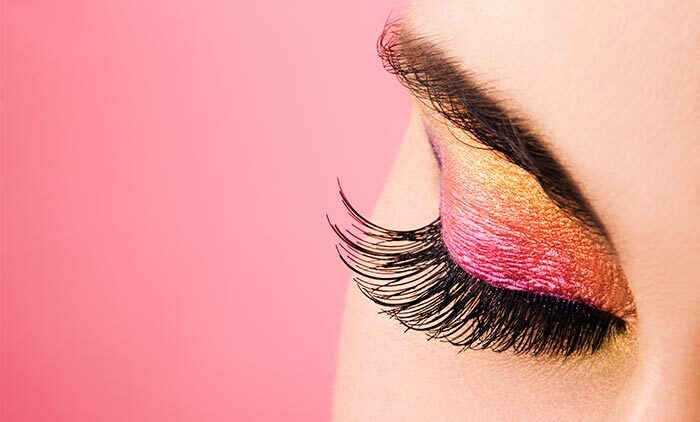 Eyes without lashes are like cake without frosting! The late Hollywood starlet, renowned for her stunning eyes, Elizabeth Taylor was born with a genetic mutation that caused her to grow a double set of eyelashes (known as distichiasis). For the rest of us who were not born with this biological blessing, there is Latisse® by the pharmaceutical company Allergan. Latisse® is an FDA-approved prescription drug used to treat those with inadequate or not enough lashes, known as hypotrichosis. 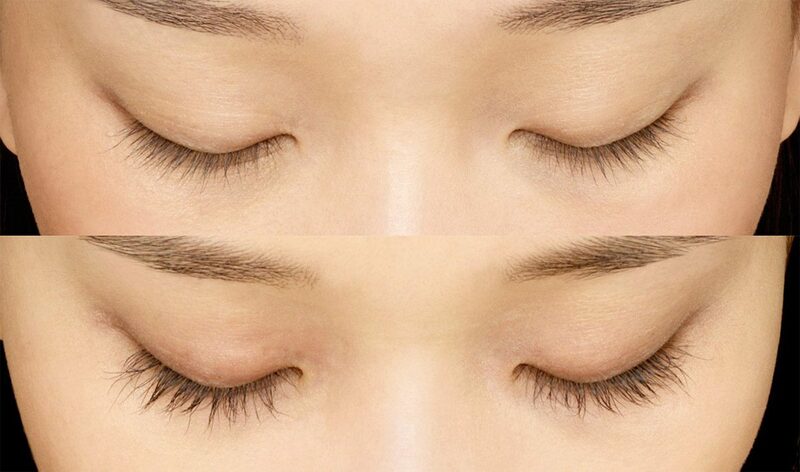 After applying Latisse® once daily over the course of about 16 weeks, lashes will grow in number, in length and fullness, and will appear darker. I am happy to be among the 78%. 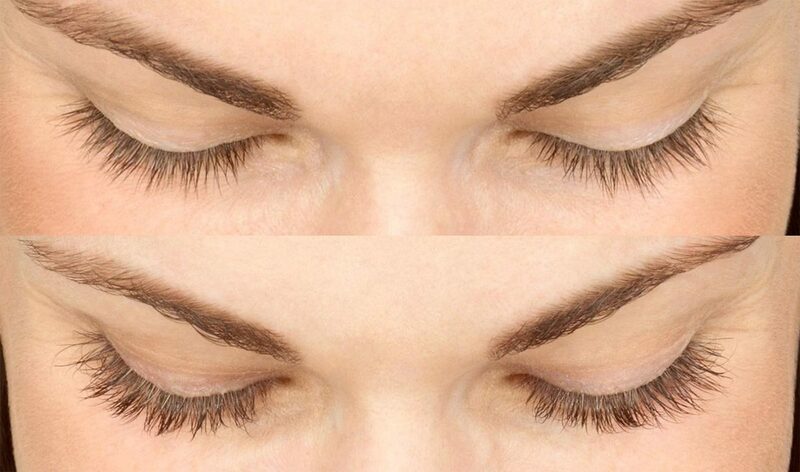 I began using Latisse® to improve my fine and transparent lashes. Without mascara, my eyelashes are virtually invisible. 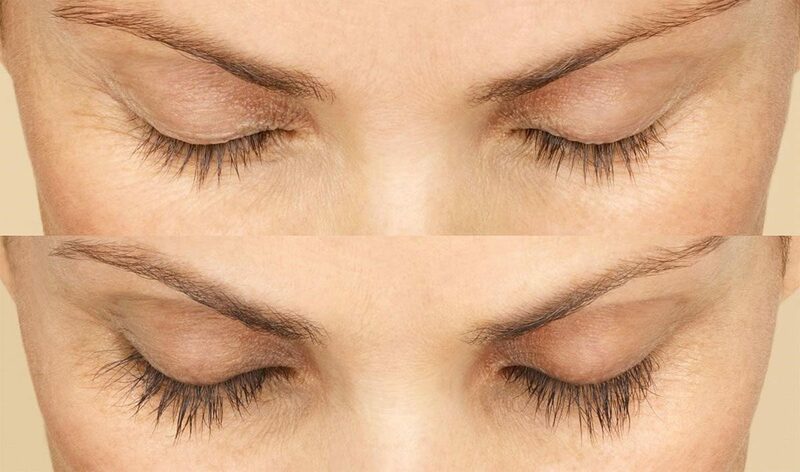 After about a month of using Latisse® I began to notice changes to the length of my lashes. By two months, I noticed a pretty significant difference in both length and fullness. By the end of the 16 week treatment period, my lashes were longer, fuller, and darker, and I was able to go without mascara – it was wonderful. To use Latisse®, simply place a single drop on one of the sterile applicators that is included with your bottle of Latisse®. Apply to the skin of the upper eyelid at the base of your lashes. This should be done nightly, using a new applicator each time. If thinning eyebrows is an issue for you, after applying Latisse® to your lashes, a quick swipe of your eyebrows with the applicator will help your eyebrows as well. Latisse® is simple and it works, as evidenced below.